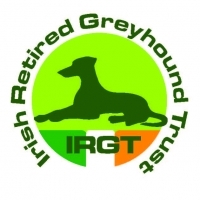 The members of the University of Limerick Greyhound Racing Society have organised a Retired Greyhound Stroll around the grounds of the University of Limerick on Wednesday 25th of October. Owners to meet at Court Yard at 11.15am and members of the U.L. 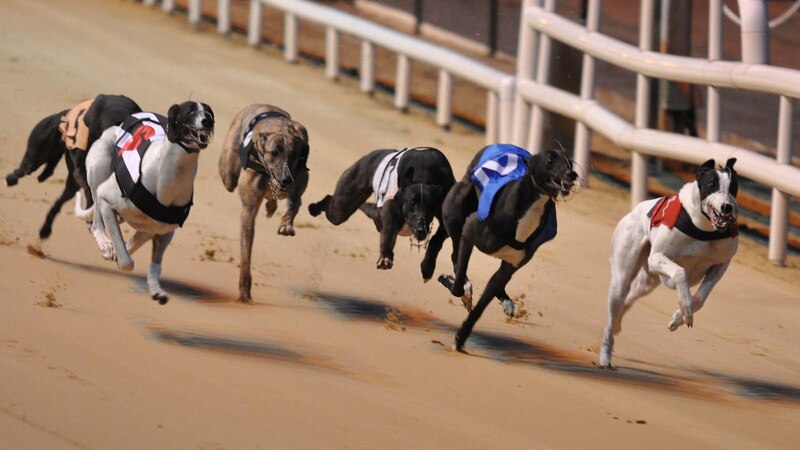 Greyhound Racing Society will be available to assist owners with the parading of greyhounds if they have a number of retired greyhounds on the day. Please support the Society with this greyhounds as pets awareness campaign in any way you can. Thank you.